McDonald’s Corporation In A Catch-22? Everyday Food iPad App Is Now Here! There is a slew of information out there on the web about kids nutrition and health…not to mention all the amazing recipes and cooking ideas! It can be overwhelming to sift through all this and wonder what is REALLY most helpful for you to know. So, here on my Weekly Kids Nutrition post, I sift through all the info for you and share the most important highlights. 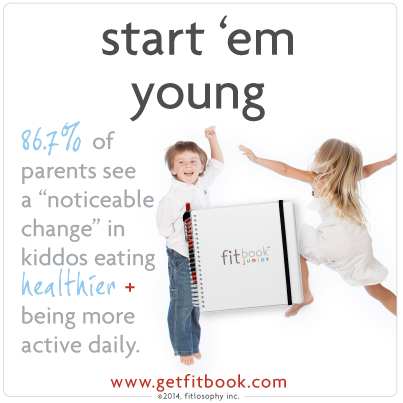 Consider this your week-in-review when it comes to recent kids’ health and nutrition info! Grab a coffee refreshing drink, kick your feet up, and enjoy these weekly nuggets! Then, be sure to let me hear your feedback on this in the comments at the end. 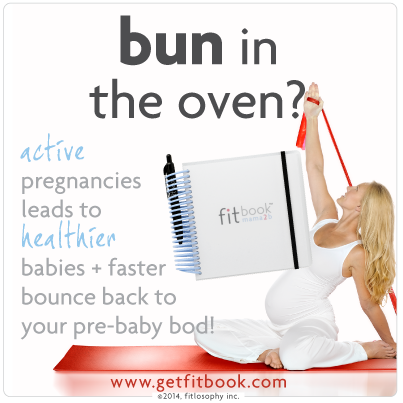 I just wish I would have known about this with our second baby! I came across this great resource on Twitter: A side-by-side comparison of what’s in baby formula vs. breastmilk. You will be amazed. This should be an encouragement to young moms who are debating whether the inconvenience (sometimes) of breastfeeding is worth all the effort. With the growing awareness of how junk food and fast foods affect our health, McDonald’s has been in the news quite a bit. With them being one of the largest fast food chains geared toward kids, they have received a lot of “hits” from health-food advocates about their marketing techniques. In addition to adding more fruits and veggies to their menu options, McDonalds has recently started a book campaign in their Happy Meals, to promote literacy and a message of healthy eating. I kinda feel for McDonalds on this whole issue (not that we are going to choose to eat there again), but really, what is a large multi-billion dollar company supposed to do? If they completely change their menu, they cease to be who they are. This not only affects their loyal customers but also the large beef industry that really grew to support McDonalds in the first place. I believe McDonalds is doing what it can, without changing their whole brand (and probably going bankrupt). Sure, they want loyal customers, just like any business. They are trying to offer something for everyone. Could they be doing more by making their same food a bit healthier? Who knows. I think it’s a much bigger business issue, and it’s super hard to turn that large of a ship in the other direction without it sinking. What do you think? Leave me your thoughts below. I am super excited about this one. Everyday Food is one of Martha Stewart’s magazine publications that we used to get every month. It was packed full of easy, seasonal recipes, and they tasted uh-mazing. Well, they have recently discontinued this snail mail publication and made it available as a FREE app! If you are new to cooking and trying new foods, then you will want to get your hands on this resource. I can’t say enough good things about it! This lovely fall recipe comes from JoyFoodly.com, and includes a visual recipe with step-by-step photos. If you’re new to the whole squash-preparation thing, this is a great resource. She even includes how to roast the squash seeds for a fun fall snack! A wonderful recipe from TheSpanishCuisine.com, this Creamy Salmon Pasta would be a great addition to your family menu. Adding one meal of wild-caught fish each week for your kids is a great healthy eating goal. We have been eating a lot of roasted and grilled salmon, but I’m excited to spice things up a bit with this recipe idea. Don’t Miss Next Week’s Kids Nutrition Highlights!